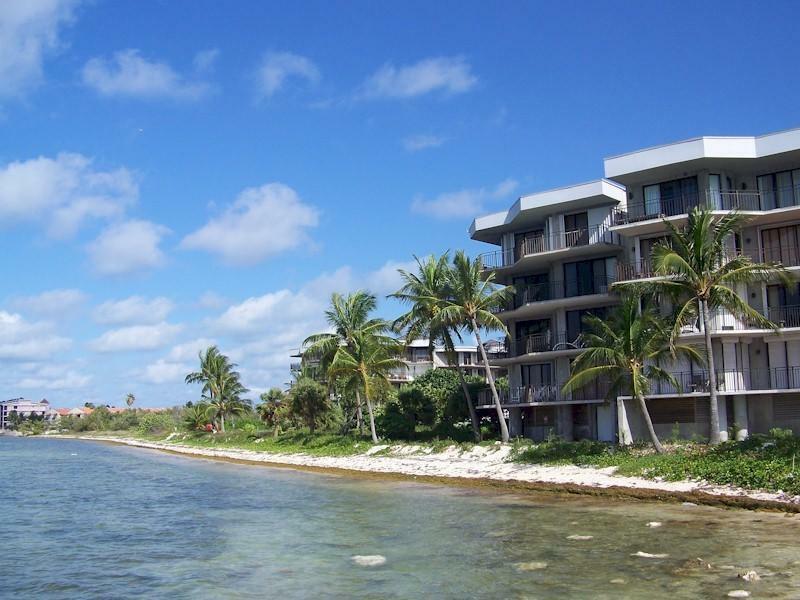 1800 Atlantic Boulevard C130, Key West, FL 33040 (MLS #582227) :: Coastal Collection Real Estate Inc.
$15,000 price reduction! Take advantage of this new low price & perhaps the best value on Smathers Beach! Move in ready to enjoy a wonderful Key West winter or perfect to book future monthly rentals. The fully furnished 2 BR & 2 BA condo has a generously sized 1357 sq. ft. floor plan & a preferred courtyard location with a private 40' balcony to take in a partial ocean view. A brand new complete AC system has just been installed. Amenities include an ocean side heated swimming pool, hot tub, 3 lighted tennis courts, new fitness center, grilling areas, saunas, 24 hour security, storage & a parking garage. And for pet owners, 1800 Atlantic is a rare condo association that's pet friendly with liberal rules. Listing courtesy of Vic Musmanno of Coldwell Banker Schmitt Real Estate Co. (Kw).